A new budget bill and a U.S. Treasury program have changed the face of retirement planning. On the surface, it seems too good to be true. You have a married couple, where—for the sake of argument—the husband has earned higher yearly income than his wife. That means he has contributed more to Social Security over his working life. The husband files for Social Security benefits at full retirement age (currently age 66) and then immediately files to suspend those benefits. Because he suspended his benefits, the husband can continue working, and wait until age 70 to start receiving Social Security checks in his own name. Why would he do that? Because each year of deferral allows him to accumulate more credits, effectively raising his monthly benefits 8 percent a year, which is considerably higher than the inflation rate. At that time, the wife would stop claiming the husband’s benefits and start receiving her own Social Security checks. If she was working at the time, she might have raised the amount she could claim under her own name. Or she might have been able to wait to claim her own account until she’s 70, raising the amount she collects just as her husband did. This popular Social Security claiming strategy—known as file and suspend—will soon no longer be an option for retirees. The Bipartisan Budget Act of 2015, which President Obama signed into law on November 2, will close the so-called file and suspend “loophole” six months in the future (May 2, 2016). You can expect that eligible seniors will be knocking on the doors of their Social Security offices before that deadline. Meanwhile, those who have already filed and suspended will be allowed to continue as before. The original rationale behind the file and suspend strategy was to encourage more seniors to continue working. The rationale behind ending it is that it was becoming a drain on the Social Security system. Moreover, Congress was looking for money to offset a huge increase in Medicare Part B premiums (see below) for individuals not yet receiving Social Security payments. Congressional leaders and the Obama Administration have fixed the potentially alarming increase in Medicare Part B premiums under the recently-passed government budget deal mentioned above. The problem that had to be fixed arose because, under Social Security and Medicare rules, the government is required to collect 25% of all expected Part B costs from recipients each year—in the form of premiums. The total Part B cost was anticipated to reach $171.2 billion 2016. However, another provision says that in years where there is no increase in Social Security benefits—such as next year—Medicare premiums must be held steady for current Social Security recipients. As a result, the entire increase would have had to be borne by enrollees who either don’t yet collect Social Security checks; enrollees with incomes above $85,000 (single) or $170,000 (married); or are dual Medicare-Medicaid beneficiaries. In all, these three categories represent 30% of 2016 Medicare beneficiaries—roughly 7 million Americans. The new budget deal creates a $12 billion loan from the U.S. Treasury to the Medicare trust fund to reduce the impact on those Medicare participants. Instead of seeing their monthly premiums go up from $104.90 to $159.30, they will experience a more modest 14% premium increase, to $120 a month next year, plus a monthly surcharge of $3. This will allow premiums to rise more gradually, and spread the cost over a longer period of time. Suppose somebody offered you a choice between two cars. The first car was identical to the second car, with one exception: it would only travel at a constant speed of 30 miles an hour. In the other car, you could choose to travel at any legal speed and quite a number of illegal ones. Meanwhile you can only buy the one-speed car if you make less than a certain threshold income, and eventually, if you drive enough miles in the one-speed car, you’d have to buy the car that can travel at any reasonable speed anyway. Which car would you choose? That’s the interesting choice posed by a new retirement account that was launched on Wednesday. In his 2014 State of the Union address, President Obama announced that he was directing the U.S. Treasury Department to create a new retirement savings initiative: the myRA retirement account. This week, the first retirement savers will put the first dollars into the program. The myRA is basically a government-sponsored Roth IRA with the same contribution limits ($5,500 a year, or $6,500 for those 50-and-older). Like the Roth IRA, all myRA contributions will be made after-tax (in other words, no deductions for the contributions), but the money will come out tax-free when the taxpayer reaches age 59 1/2. However, unlike the Roth, where the money can be invested in an unlimited combination of investment vehicles, the myRA participant has exactly one investment option: the government’s Securities Fund for federal employers, which earned 2.31% last year. Moreover, there are limitations on who can participate in the myRA. Only people with no 401(k) or 403(b) retirement plans at work can make myRA contributions, and even then, only those with an adjusted gross income less than $131,000 a year ($193,000 for couples). Also: once you’ve accumulated the maximum myRA balance of $15,000, you have to move the money over to a private-sector Roth IRA. The only benefit: the myRA doesn’t come with any custodial or account fees, but those are typically nominal when you open a private sector Roth IRA. 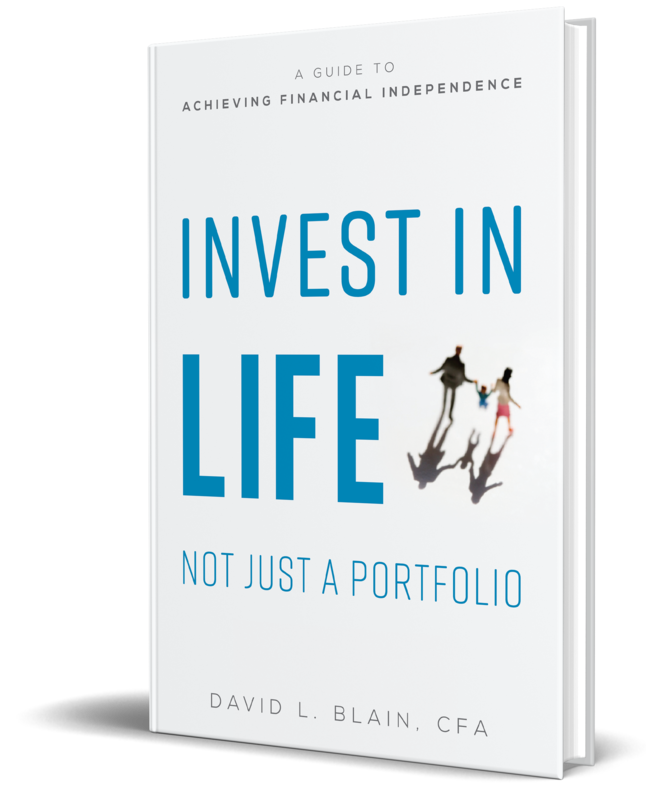 So why would people contribute to a retirement option that is identical to a Roth IRA, but without an equal number of investment options? It’s possible that unsophisticated investors will appreciate the simplicity of the myRA solution, where instead of having to decide where to invest, they simply lend their money to the federal government and collect the (modest) interest. The fact that the myRA account has no minimums could also be attractive. Most private sector Roths require at least $1,000 to be invested, but theoretically you could start your myRA with a penny. It’s also possible that the U.S. Treasury Department is about to discover that there’s less demand for an inferior retirement plan than government economists had projected.